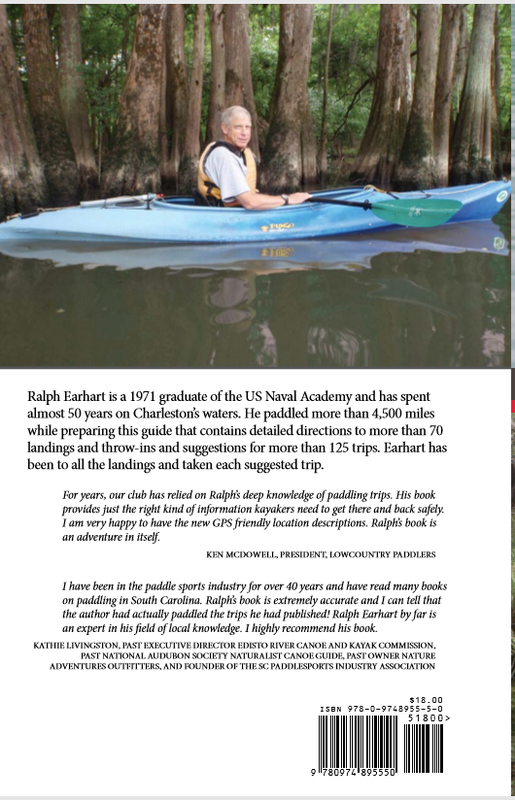 ��I am a kayaker and did this book to provide a service. You are dealing with a fellow kayaker when you deal with me. 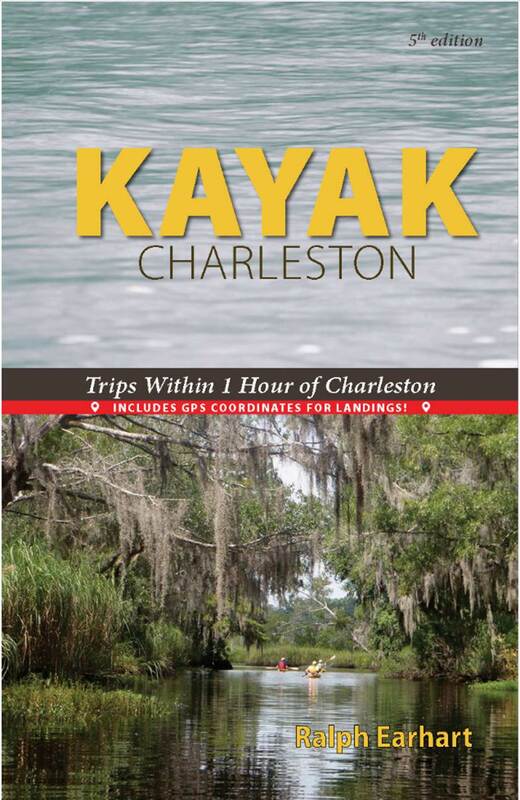 �If you have any questions, please email me at kayakcharleston@comcast.net Thanks for your order!